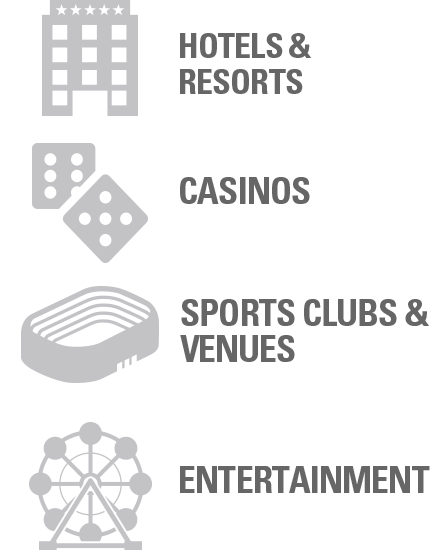 Whether your business is a large chain or a small family owned boutique, whether travelers are on a business trip or a family vacation, consumers have a multitude of different options to choose from in the hospitality industry. Differentiating your property through exceptional guest service is one of the best ways to attract and retain these customers - and nothing speaks to improving efficiency, safety and guest services like unified workgroup communications. 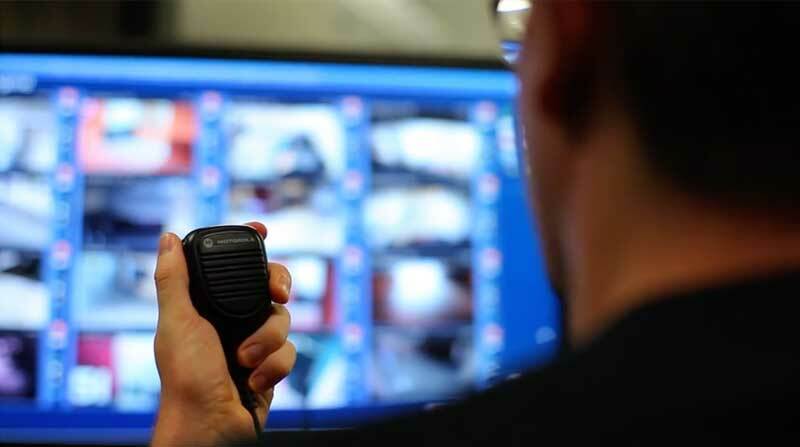 But with so many versatile radio models, PTT options, and applications available to unify your team - it can be tough to be sure you are putting the right devices and applications in the right hands of the right workers. 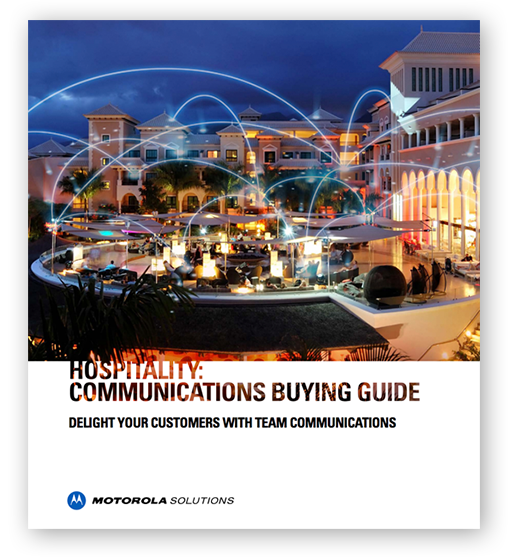 That's why we created this custom buying guide to help you choose the exact Team Communications solutions that are right for your enterprise. No matter the customer you are working to serve or the size of your property, be confident your team is using the technology designed with their unique needs in mind. See how Rosen Hotels & Resorts are using their own Team Communications solution set to to unify departments and enhance guest satisfaction.